OPINION: What lessons can international military command offer to policing? Serving officer Martin Gallagher reports from a personal conversation with Gen. David Petraeus. OPINION: As Israel joins the Netherlands and Canada in legalising medicinal cannabis, serving officer Martin Gallagher warns that there are significant and largely unexplored potential consequences of legalisation - not least, the future for organised crime groups currently operating in the cannabis trade. OPINION: The task of policing has become increasingly regulated over recent decades, largely for well-understood reasons. But has this regulation stifled creativity, autonomy, and the development of 'natural' police officers? Serving officer Martin Gallagher makes the case for a bit more chaos. OPINION: After two and a half years as a Chief Inspector overseeing Paisley, serving officer Martin Gallagher is moving on. Here, he describes the lessons he's learned about leading police officers in one of the busiest Sub-Divisions in the country. OPINION: Though recorded crime has fallen over the last decade, demand is rising, and policing vulnerability is the order of the day. Serving officer Martin Gallagher argues that the focus has shifted too far: police need to take a step back from these multiple demands and focus on traditional police work. 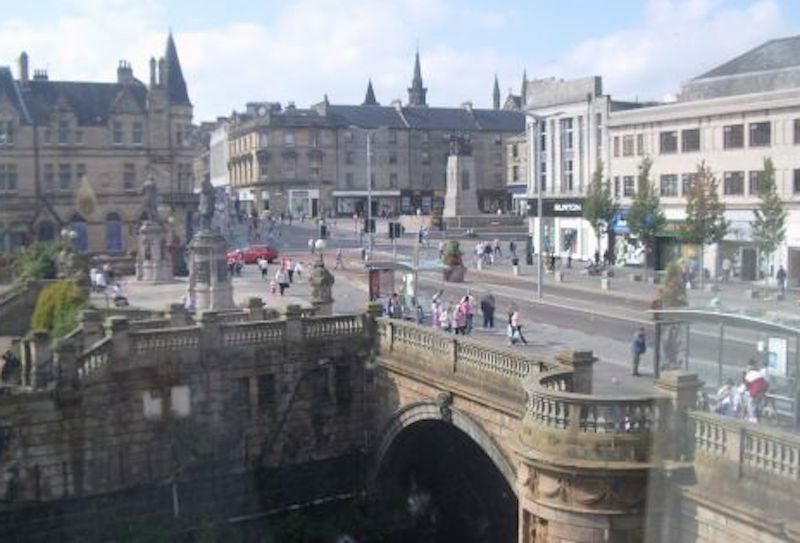 ANALYSIS: The Scottish town of Paisley has experienced troubling increases in violent crime over the past year, prompting a robust response from the local division of Police Scotland. Martin Gallagher and Del Middleton, two of the architects of this response, provide the context and outline of this policing initiative. Dr Colin Atkinson of the University of the West of Scotland reflects upon the impact of this work for local communities and, importantly, for the police service itself. ANALYSIS: What kind of structures might help deal with a crisis like the murder of Lee Rigby or the Grenfell Tower disaster? 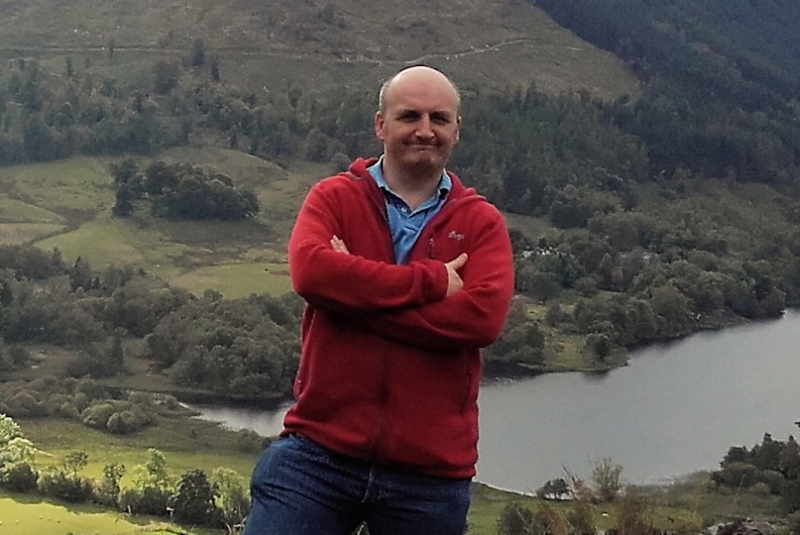 Martin Gallagher, a serving officer with Police Scotland describes Grey Space, a group he set up to monitor community tensions - and how he tested its capacity. OPINION: Many recent terrorist attacks have been undertaken by individuals, only loosely associated with the source of the ideologies to which they claim adherence. Serving officer Martin Gallagher argues that the polarisation of political debate, and the extreme politics of identity, are leading us into dangerously uncharted territory. OPINION: Working with partners can have its difficulties. Serving officer Martin Gallagher explains how closer, informal partnership working with local NHS hospitals led to a culture shift in collaboration - and a reduction in demand. OPINION: How important is the police uniform to officers' authority - and morale? Serving officer Martin Gallagher explores his own attitudes, and what the evidence shows, about the role of the constable's hat. “This could happen anywhere”: How do we adapt to the age of the lone wolf terrorist? ANALYSIS: An increasing number of terrorist attacks on the West are being perpetrated by 'lone wolves'. But where does their allegiance to wider groups come from, and how close are these ties? Serving officer Martin Gallagher examines the phenomenon. OPINION: Will the Mafia (or other organised crime groups) help whoever can pay? What does that mean for the nexus between organised crime and terrorist groups? Serving officer Martin Gallagher argues that the decision goes well beyond the amount of cash on the table. ANALYSIS: Recent 'lone wolf' terrorist attacks have been ascribed to extremist Islamism - but is this a fair way of describing the ideology that motivates these attackers? Serving officer Martin Gallagher argues it's time to think about what the attackers really want, rather than the religion to which they claim adherence. Martin Gallagher is a Chief Inspector with Police Scotland, currently deployed as Local Area Commander for Paisley. Martin is founder and Chair of the Grey Space Community Cohesion Group which brings together local representatives from all faith groups, in combination with local authorities, higher education, the NHS, and members of other minority groups such as LGBT+ and Eastern European communities. He has a background in the investigation of serious crime, and the response to national crisis events. He writes in academic journals on terrorism and organised crime. All views expressed are his own.